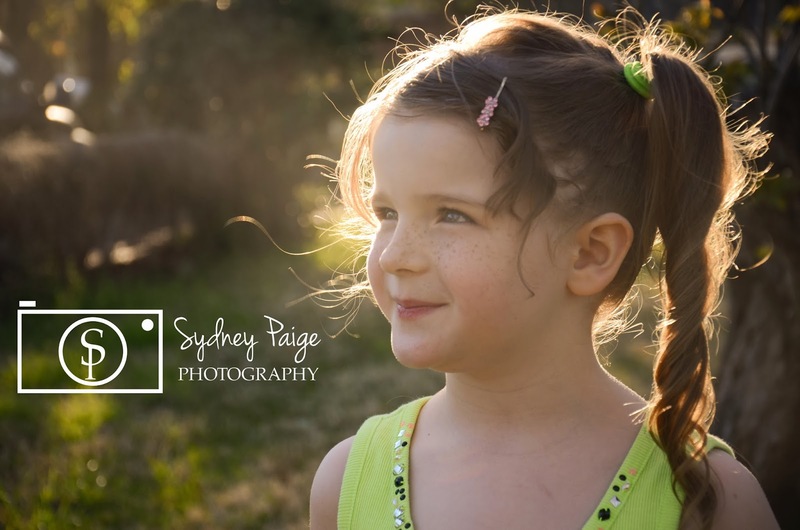 Today, my oldest niece, Bayleigh Belle, turns SIX! She is growing up so fast and I just adore her. She has the cutest freckles, the prettiest blue eyes, lovely curly long hair….and randomly speaks with a british accent. Happy Happy Birthday Bayleigh Belle!